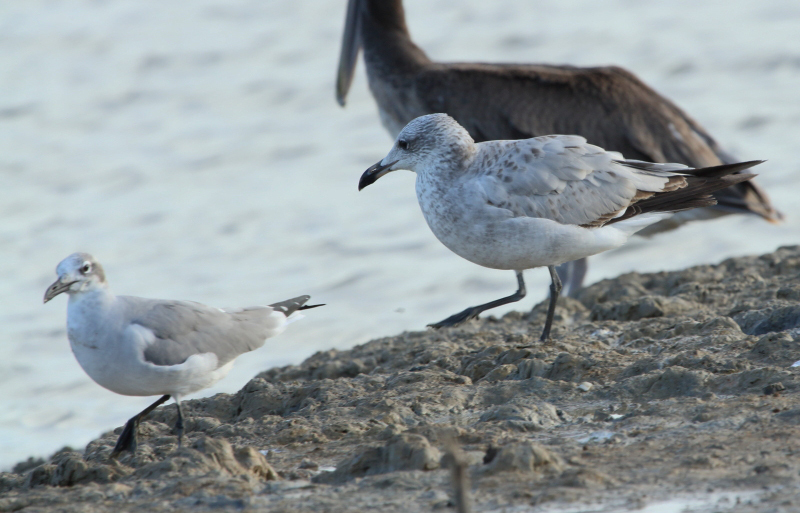 Pioneer Birding: Trinidad - Audouin's Gull, new to South America! Martyn Kenefick, a good friend and former co-leader sent me a remarkable set of four images of a medium-to-large gull from his home in Trinidad photographed on December 10th. Unfortunately for Martyn, he did not see the bird in the field himself but received the images from his friend Nigel Lallsingh. 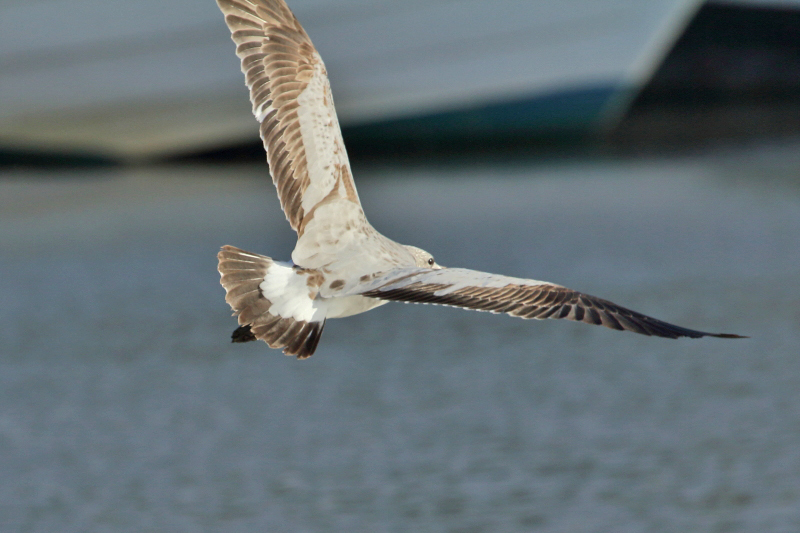 The bird was seen in direct comparison to a Lesser Black-backed Gull and considered to be marginally smaller. The images appear here with permission. 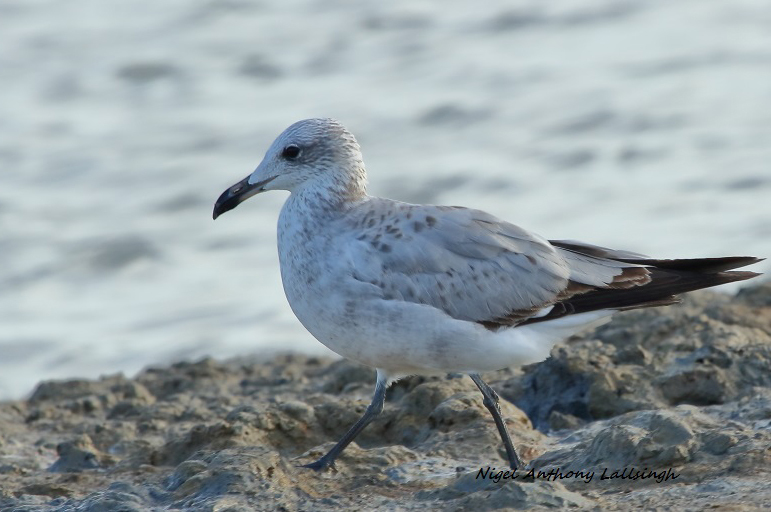 It's been quite a few years since I've seen Audouin's Gull in the field (The Gambia in December 2007 to be exact), but the gull in the images appeared to have a striking resemblance to that species, so much so, that I wouldn't want to repeat my immediate reaction to Martyn's query, at least in public. As it happened, Martyn had independently arrived at the same conclusion, though had been understandably reserved given the potential scale of the record - a new bird to South America no less. 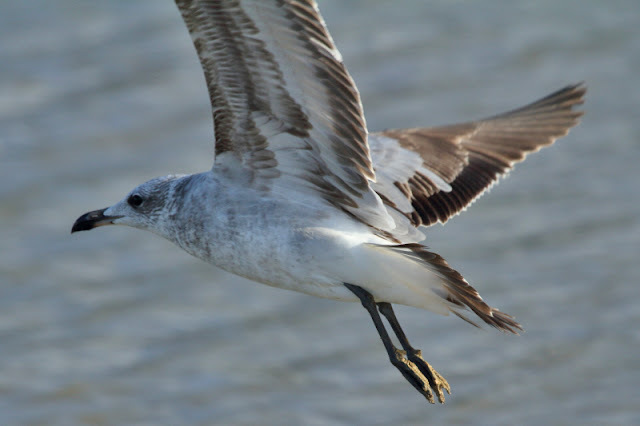 Unbeknown to Martyn and I, the same image set was already circulating on the Gull forums on Facebook with the identification confirmed relatively quickly as a first-cycle Audouin's Gull. Congratulations to Nigel Lallsingh for an extra-ordinary find!! And special thanks to Nigel and Martyn for allowing me to post the images here. Update: Martyn Kenfick tells me that the bird was searched for on Dec 11th & 12th but has not been relocated to date. * Audouin's Gull breeds in the Mediterranean dispersing as far as the West African coast in winter. VT - CBC surprise, a Townsend's Solitaire!